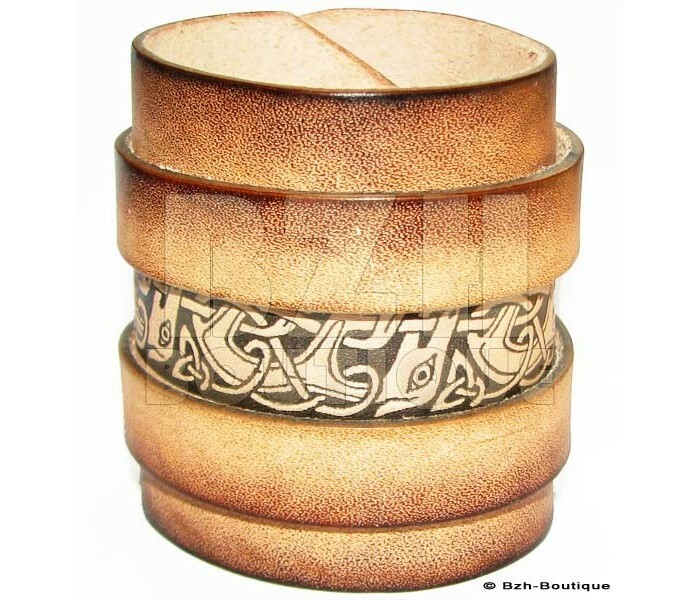 Magnificent rustic wrist strap bracelet - celtic dog design produced by local breton workshops in high grade leather specially for Bzh-Boutique. 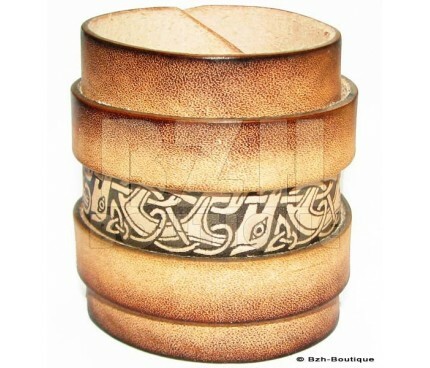 In fact, this product is exclusive to Bzh-Boutique online shopping. 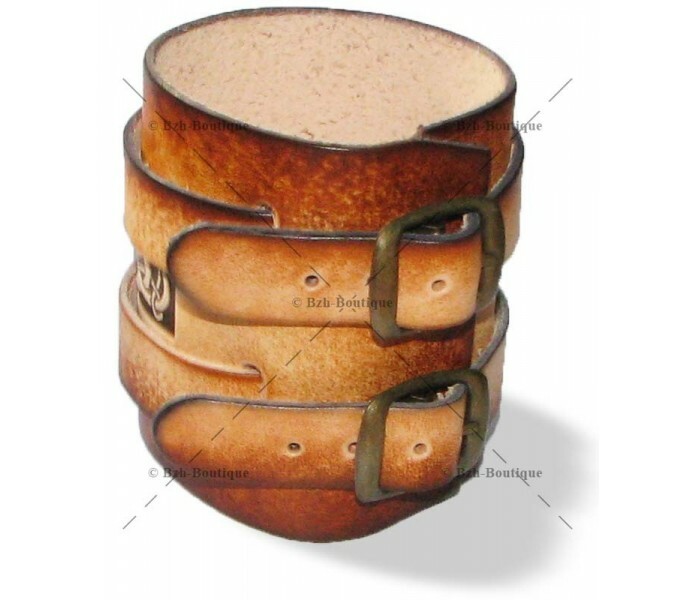 For wrist sizees 17.5 to 20 cm approx.